Ms Kinser a graduate of Sawyer Business College. Prior to joining Soft-Pak in 1993, she worked as an Executive Assistant/Accountant for 14 years. 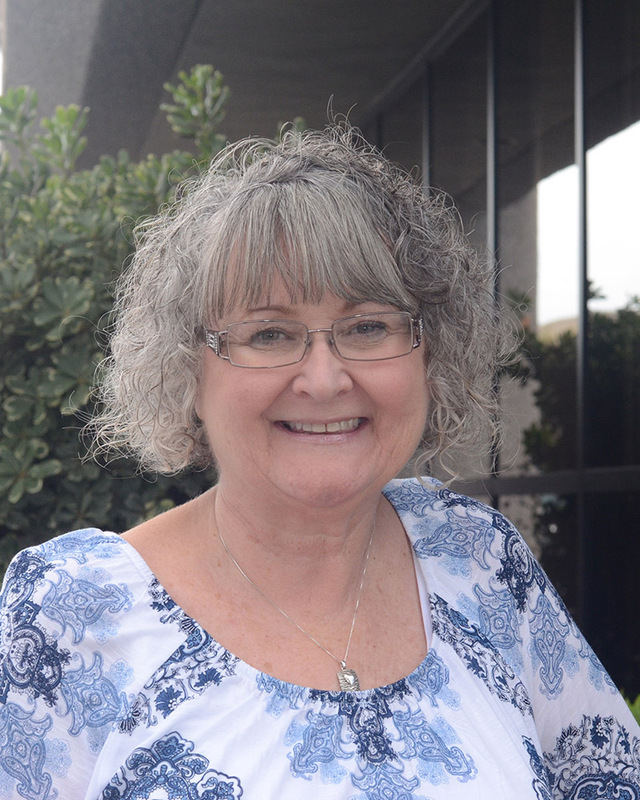 Patti left for a two year period but returned to Soft-Pak in 2005 as our Human Resources Manager, Financial Accountant and Accounts Receivable Manager. Her 21 years of experience with Soft-Pak have proven to be a valuable asset to customer.